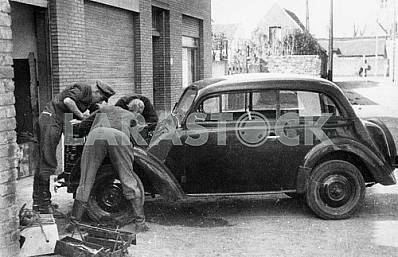 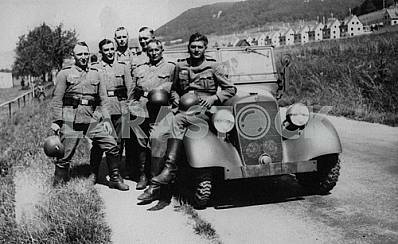 German soldiers. 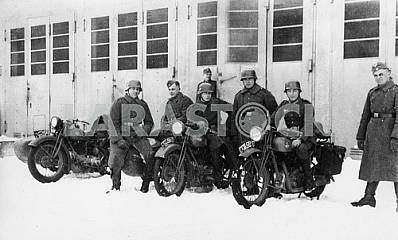 Motor cycles BMW R-35, Zundap KS-750. 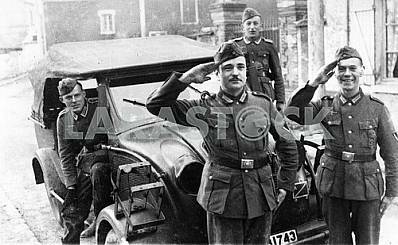 Description German soldiers in Italy. 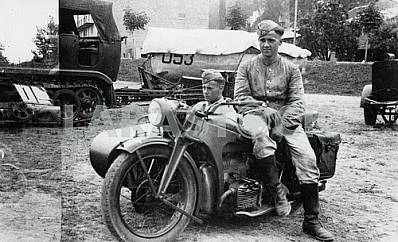 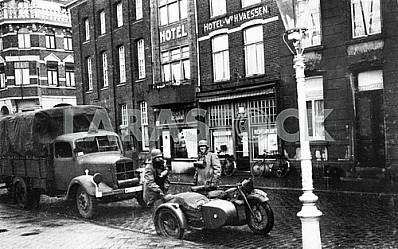 Motor cycles (from front to back): BMW R-35, Zundap KS-750. 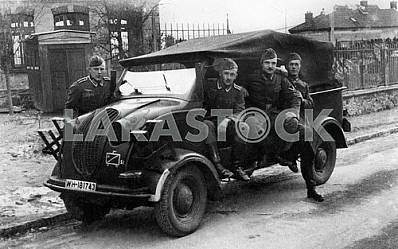 Description: German soldiers in Italy. 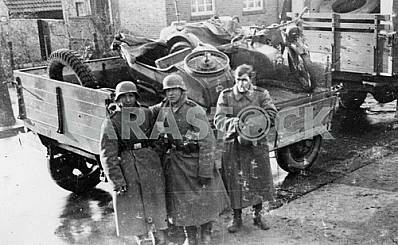 Motor cycles (from front to back): BMW R-35, Zundap KS-750. 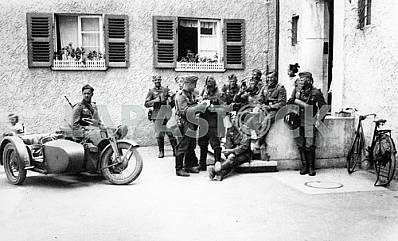 Image Description: German soldiers in Italy. 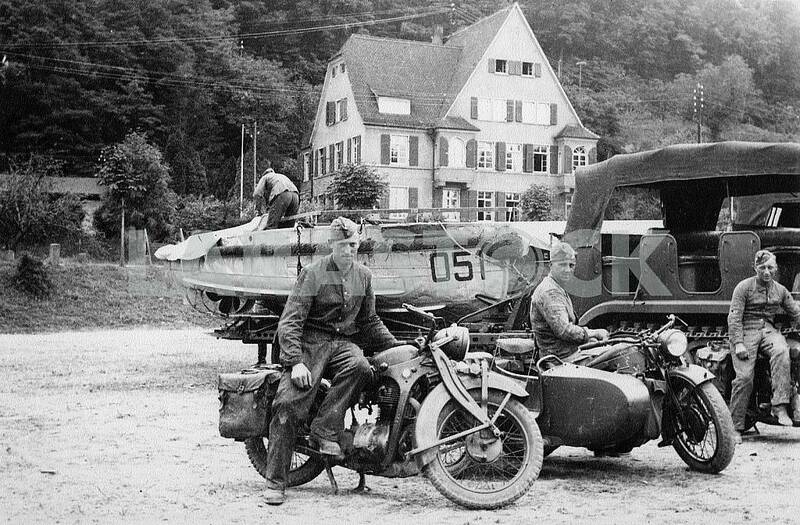 Motor cycles (from front to back): BMW R-35, Zundap KS-750.